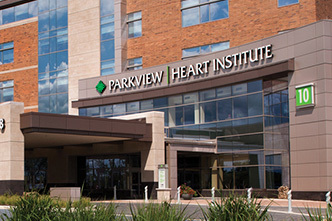 Parkview Heart Insitute is dedicated to developing clinics that meet the needs of patients and referring physicians. 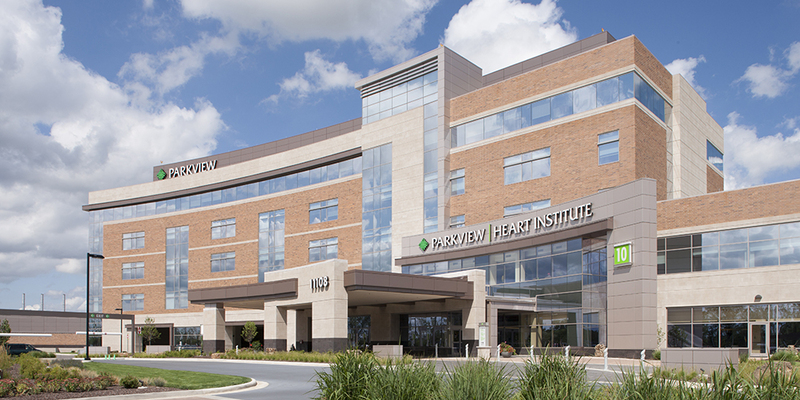 Find out if a vascualr screening is appropriate for you and schedule your screening today. 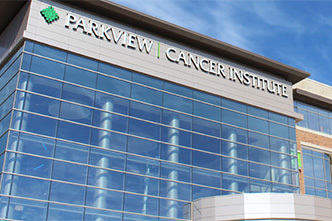 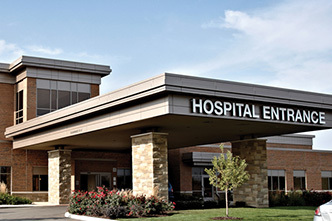 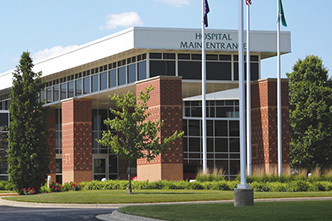 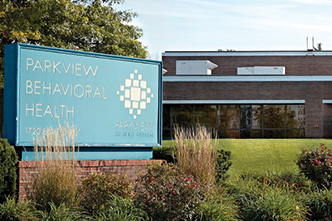 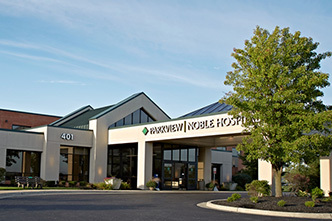 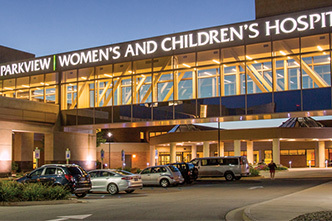 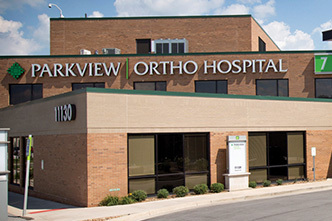 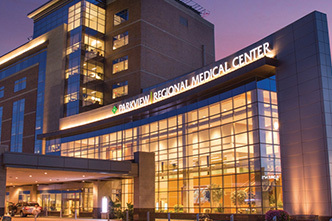 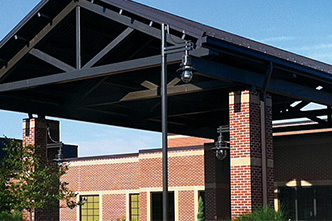 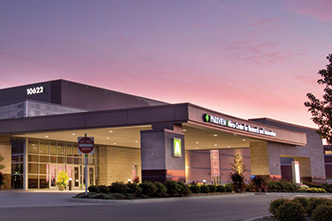 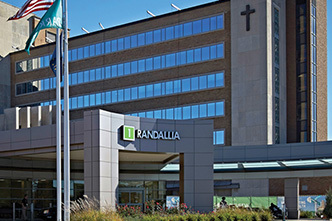 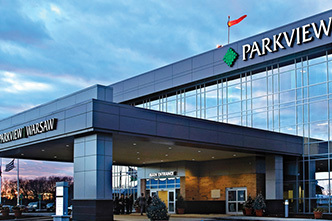 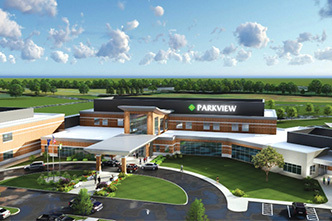 Discover the Parkview Heart Institute on the Parkview Regional Medical Center campus.